Make your gift to Veritas Prep go twice as far. Many employers sponsor matching gift programs and will match charitable contributions made by their employees. To find out if your company has a matching gift program, please enter your employer′s name below and click “Search.” If they have a matching gift program their name will appear. Click on the company name for details on the program. 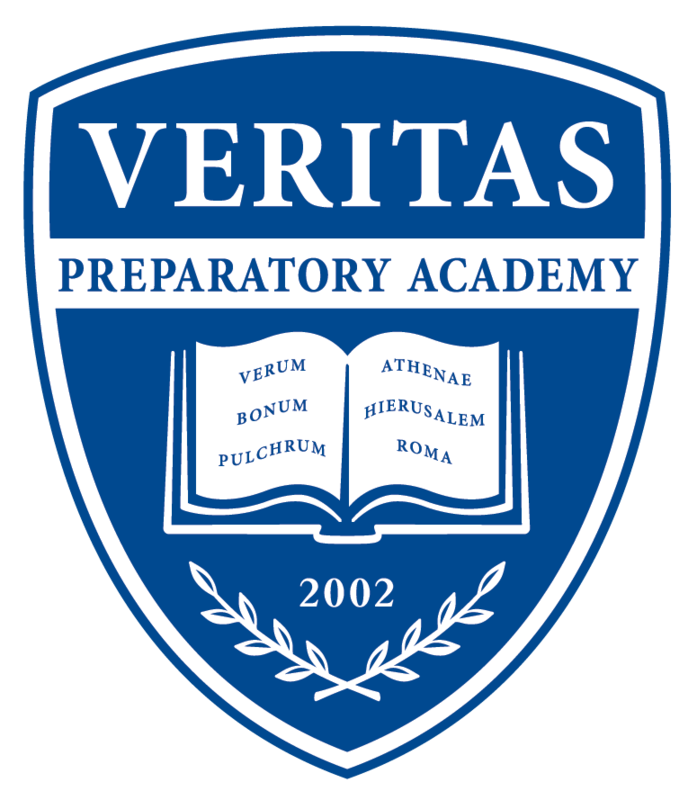 For all donation inquiries, please contact Sarah Marbach, Academy Giving Manager, at 602-396-0276 or at smarbach@veritasprepacademy.org.